The Syrah grapes for his Vin De Pays cuvée come from a tiny parcel of land along the slopes of the Doux River and the vines are on average 40 years old. At the end of September, the grapes are harvested and then undergo a very long maceration at a low temperature without desteming. The wine is then matured on the lees in second-hand oak casks for six months and then bottled without being filtered. Delicate and delicious this is a distillation of violets, tearose and blackcurrant. 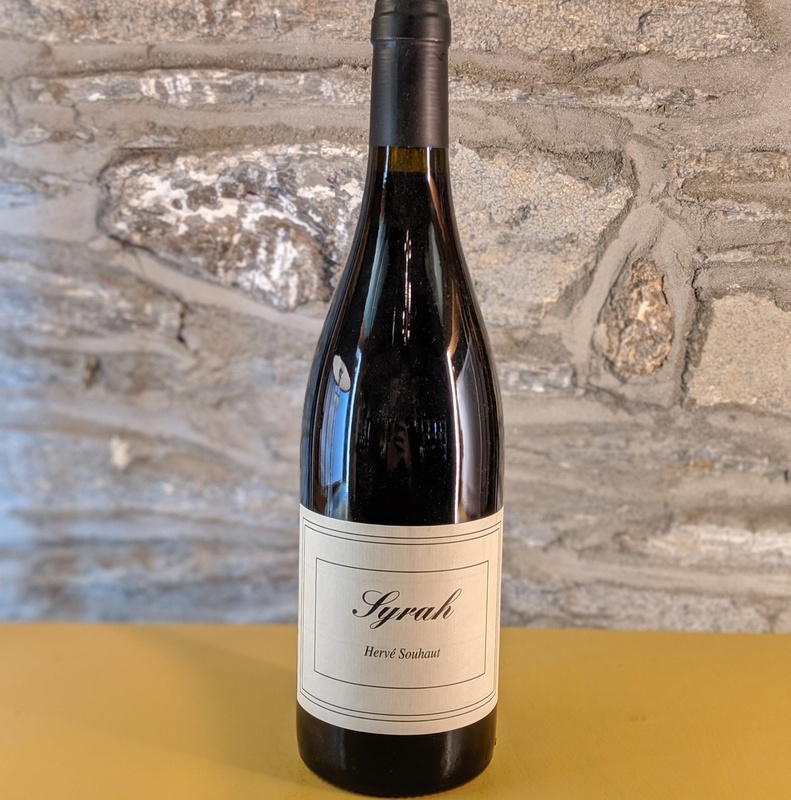 Cool climate Syrah tends to have very dynamic aromatics and this gem has one of the most explosive noses we have experienced in quite some time. Violets, freshly roasted coffee beans, black cherry and vanilla bean all interplay nicely.  The palate employs many of the same flavours as the nose, however, deep black cherry, juicy plum and cool strawberry tones dominate. The tannins that gradually crop up on the finish are in the featherweight division and highlight the readily accessible fruity components this stellar Syrah possesses, excellent!